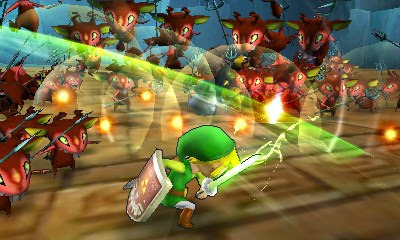 Nintendo is Readying their #Nintendo3DS version of Hyrule Warriors. Get ready to hack and slash your way to victory.
" Cut down entire legions of enemies when the over-the-top action of the Dynasty Warriors series meets the characters and settings from The Legend of Zelda universe. 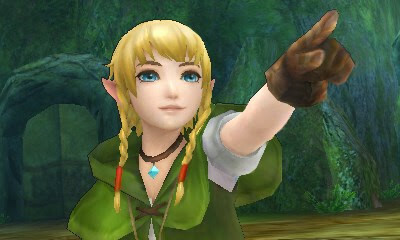 In the Hyrule Warriors Legends game, launching for the Nintendo 3DS family of systems on March 25, nearly the entire Wii U version of Hyrule Warriors can be played in the palm of your hand! And this new portable version of the top-selling action game even contains some added features, such as new playable characters, the ability to switch between characters on the battlefield, new stages and a fun new mode that lets players level up their own fairy. Nintendo is killing it when it comes to the Nintendo 3DS, and Hyrule Warriors is just icing on the cake. What worries me about this is Nintendo is introducing season passes with this game. Nintendo doesn't have to milk its games because people are going to buy them and enjoy them for what they are. 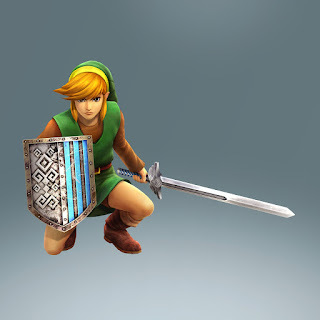 People would much rather Nintendo work on another great game rather than have them spoon feed them content for a game over time for a price... Anyways I'll be picking up Hyrule Warriors for the 3DS when it releases.